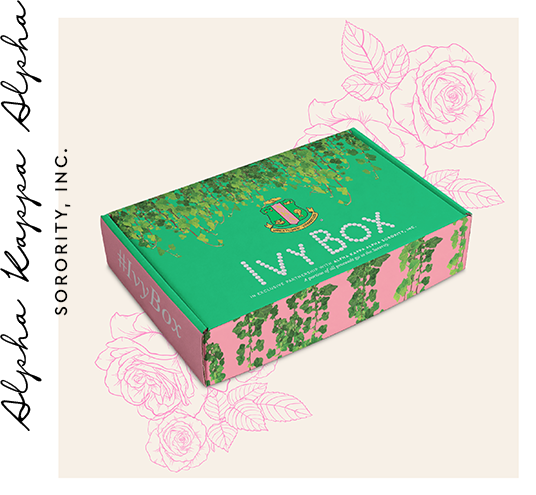 Join thousands of AKA members around the world and subscribe to the Ivy Box! Join thousands of AKA members around the world and subscribe to the Ivy Box! 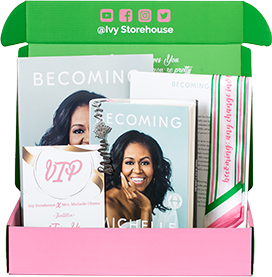 The Ivy Box is a curated package of licensed Alpha Kappa Alpha Sorority, Inc. products delivered to your doorstep.